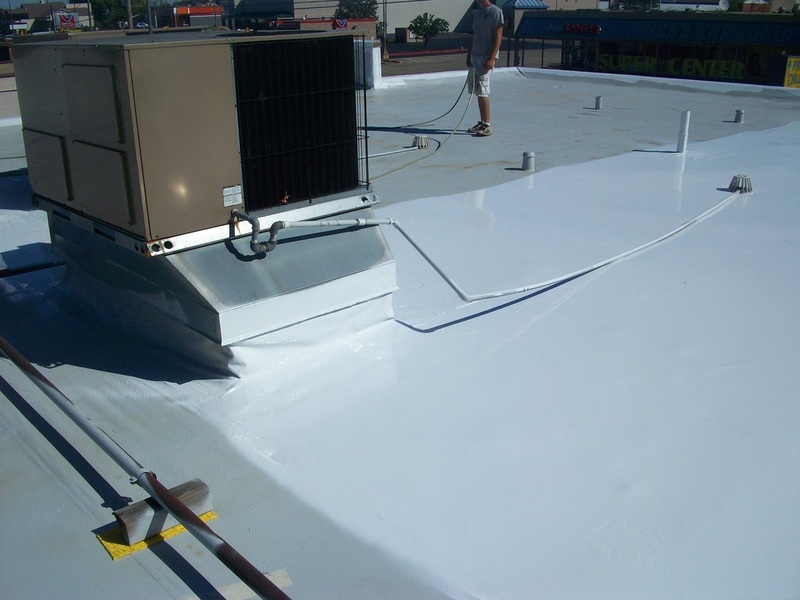 Roof Coatings - Insulated Roofing Systems, Inc. 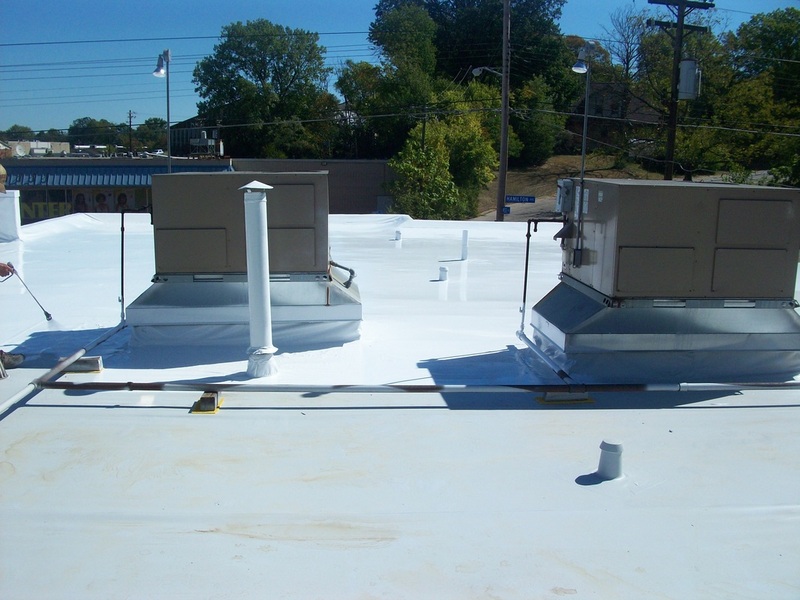 Cost effective approach to waterproof, refurbish, and reduce temperatures of metal roofs. 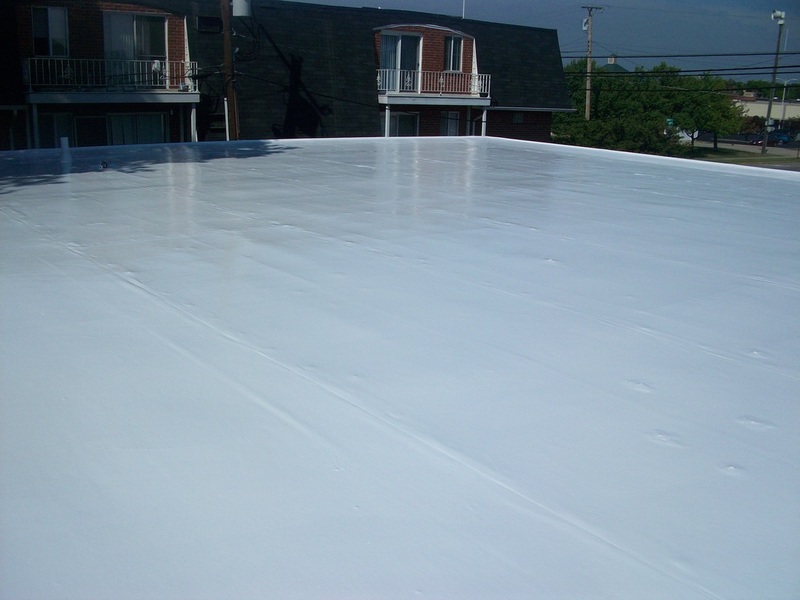 We offer a variety of coatings.